Early 2003 saw a medical emergency sweep across the world. Severe Acute Respiratory Syndrome had first struck in southern China but soon there were cases as far away as Canada. Early 2003 saw a medical emergency sweep across the world. 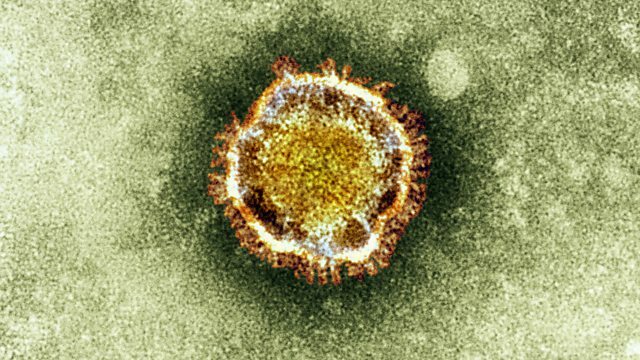 Severe Acute Respiratory Syndrome was a deadly virus which had first struck in southern China but soon there were cases as far away as Canada. William Ho and Tom Buckley were at the forefront of the battle against the epidemic. Photo: Image of the SARS virus. Credit: Science Photo Library.